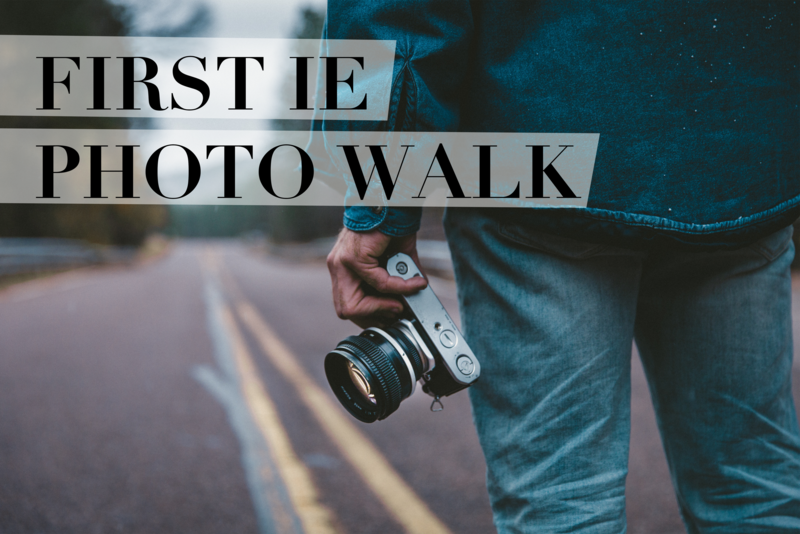 The IE Photography Club invites you to participate in our very first event, a photo walk through Madrid. Let's get those sneakers dirty and explore the streets of this beautiful city, capture images with history, and meet other students. At the end, we will have some coffee (or beer) you can share your best images with the rest of the group. No professional camera or experience is needed. Just bring a smile! Instructions: We will start from Metro Bilbao at 12:00pm and we should walk for around 2h. At the end we will stop to drink and chat.